Even if healthcare reform passes in 2010, many of its programs will only go into effect in two or three years. Why? Christopher Hayes says it's all an accounting trick. President Obama and Congressional Democrats are promising big changes in our health care system. 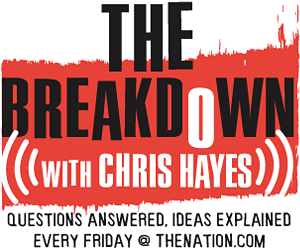 In this week’s Breakdown, The Nation‘s Washington, DC Editor Christopher Hayes explores when we might see these changes take effect.